Hi friends! I hope you're enjoying the weekend. 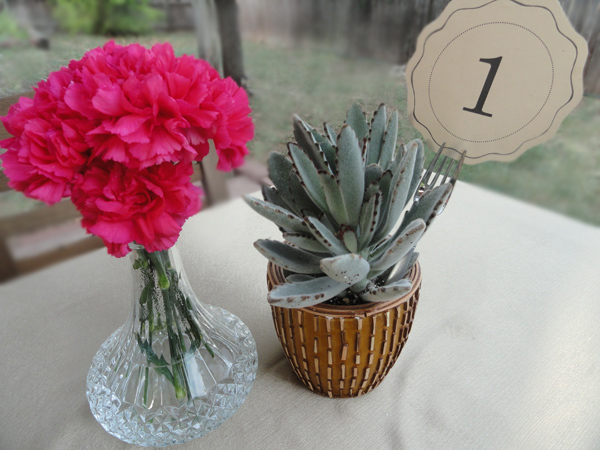 On Tuesday, I had a slight technical difficulty with the links and photos for Twig & Lily's guest post and decided to repost Christina's lovely table number DIY in case you missed it. Make sure to check out her amazing shop, blog and follow her on Facebook & Twitter too! Hello Postcards & Pretty-ers! I am so happy to be here today while Chris is on vacay. 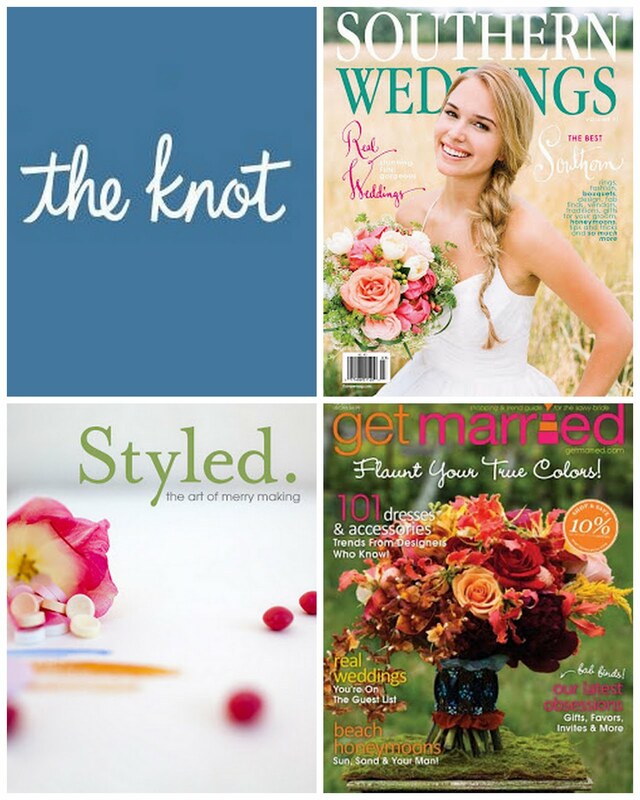 I’m Christina of Twig & Lily and I’m thrilled to be guest posting. Specifically because I love this blog and its blogger. This beautiful blog is a source of inspiration for so many and I'm happy to a part of it for the day. 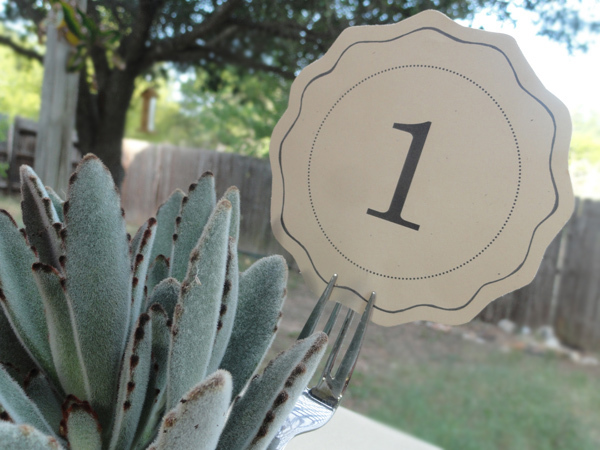 Today I’m excited to share a free ‘table number’ DIY printable for all you lovely readers. 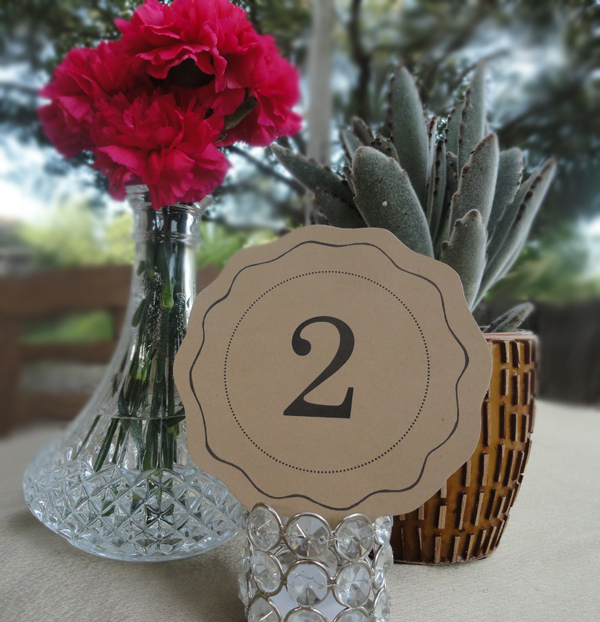 I’m always drawn to the mix of simple feminine elegance with a touch of rustic vintage charm and that’s what these table numbers are all about. They are adorned with a feminine hand drawn scalloped border and when printed on kraft paper evoke a vintage charm. Print and cut along the edges of the scalloped border leaving about 1/8 inch space between the scallop border and edge of the table number. 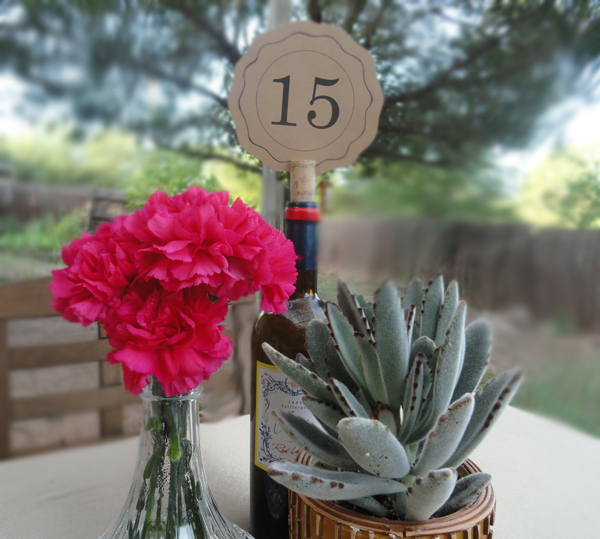 Once cut mount the scalloped numbers on whatever surfaces you wish to display them on and enjoy! Thanks so much for having me today Chris! I hope you all have a beautiful day full of love and happiness. Come visit me at Twig & Lily!